Stallion paddock Extra height required for stallion paddock - much safer option than using stand-offs. Can also work with F17N, ask us for more details. Horses and cattle Running a mix of cattle and horses? Perfect for safe, economical containment. 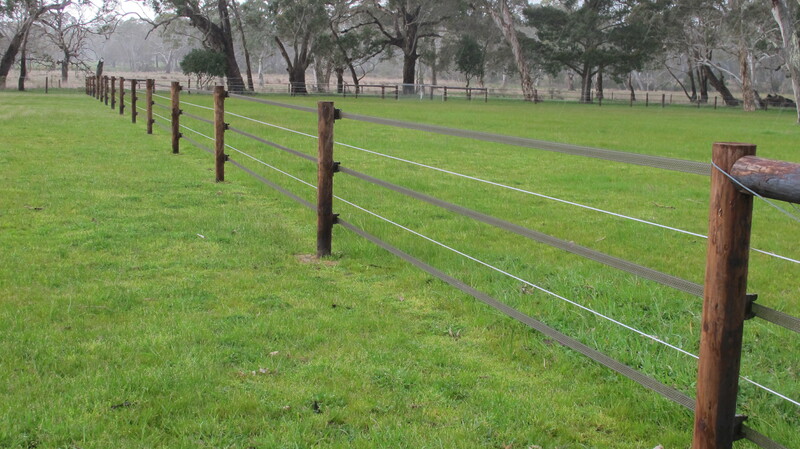 Some great examples of superior fencing solutions including stallion paddocks, iron post covers for safety, temporary fencing ideas, combination fencing for all your livestock and arenas.